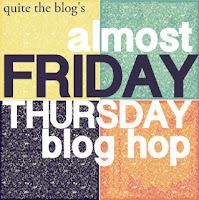 I am so excited to be doing my very first guest post ever! Woohooo!! 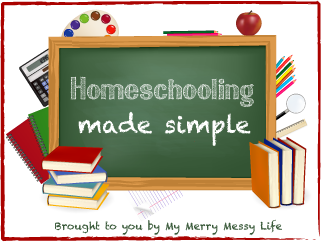 Sara at My Merry Messy Life has begun a series at her blog called Homeschooling Made Simple, a series of guest posts by other mom bloggers who homeschool. She is gathering information and ideas as she seriously considers the possibility of embarking on this exciting journey of homeschooling with her children. I feel very privileged to share our homeschool experience with her and her readers. 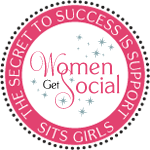 I am so thankful and I pray that our experience can be an encouragement to other folks! 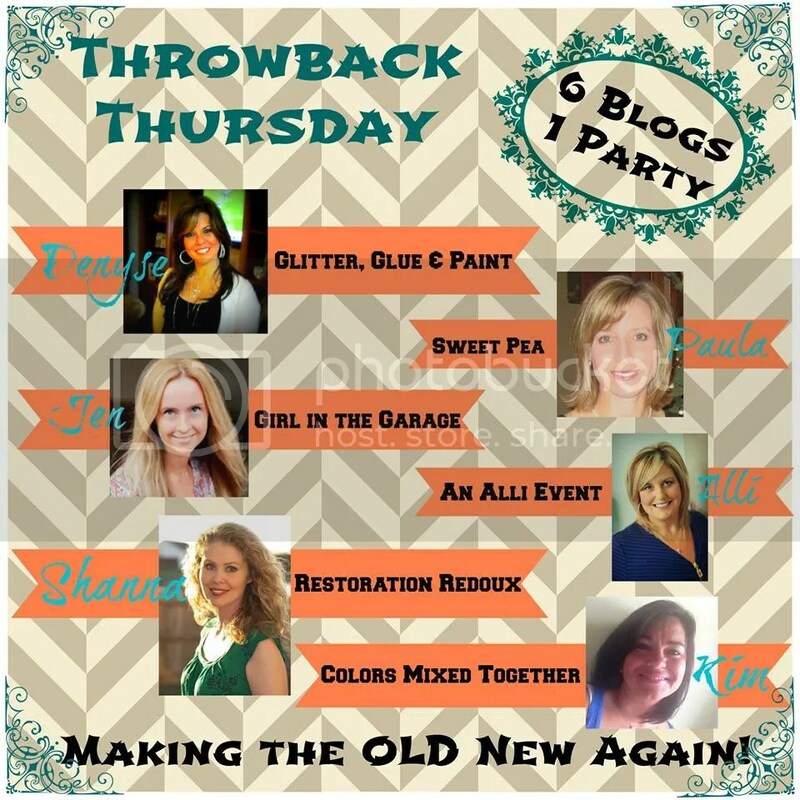 So, my peeps, please join me over at My Merry Messy Life today and show Sara and me some love! And, if you are one of my wise and experienced homeschool friends, please do comment there and share your wisdom and experience with Sara too! Thank you, Sara, for this great opportunity! Over 300 kids attend each Thursday with a ton of class offerings of every type, from pre-school up through high school. It is a great ministry and support to homeschool families—and it has been such to our family. It has allowed Jacob to participate in a class setting on his own terms, with people who were willing to bring him in, understand his needs and try to make things work for him. And he has excelled. He started with just one class his freshman year. A class called Building Big where he and a bunch of other boys who love building stuff, got together and constructed things like potato cannons, mongonals and pinewood derby cars. That one class allowed him to ease into a sometimes loud and chaotic classroom setting, which was something that was very difficult for him. He managed that beautifully and the next year he took two classes, then two classes his junior year, and now 4 this year. Jacob has come so, so far in the last 4 years. He started as a struggling kid, who could barely enter any place without having major anxiety and wearing earplugs because of the noise—and sometimes have to leave that place because it was just too overwhelming. Now, I can’t remember the last time he wore earplugs, he is taking 4 classes at the co-op, he is interacting with his peers, he keeps up with his own work for his classes there and he is HAPPY. The child who used to say EVERY day how much he hated himself and how stupid he thought himself to be, never says that anymore. In fact, he has not said it in probably 3 years. He laughs more and he even went to a PARTY. He is doing things now that I could never begin to imagine him doing 4 years ago. It is so incredible! I will never, ever, ever, question or regret our decision to bring Jacob home. My only possible regret? That we waiting so long to bring him home. I am so thankful that we can homeschool and for the amazing progress Jacob has made (Thank You, Lord!). I am so thankful for the wonderful, supportive group of homeschool peeps we have come to know over the last 4 years. I am so incredibly thankful for our awesome co-op. I am grateful for the opportunities it has offered Jacob and me. I am so appreciative of the people behind the scenes who make the co-op go. Yes, I love Thursday, and everything that comes with it. This morning, in this quietness while my kids are still sleeping, I am sitting here trying to start planning my elementary Zoology class that I am going to be teaching at the homeschool co-op in the fall (yes, already…I’ve never taught it, so I have to learn it first) and doing a little laundry. And in my ADD-ness, or multi-tasking, if you prefer, I felt I should also start this post. Speaking of laundry, I wish I had a clothesline. More and more, as I get older, I wish I lived out in the country—with a clothesline and lots of space between us and the next house. I have lived so long in the subdivisions where your neighbors live 3 feet away from you and it has gotten O.L.D., I tell you. It is great when you have just moved to a new town and your kids are small and you need them to meet some other kids. But now that they are older and I am getting less social in my old age, it doesn’t seem to matter so much. And frankly, I don’t enjoy the 6, yes, 6, children, all boys, from next door climbing my fence (okay, only 4 of them can currently climb the fence, but it won’t be long before the other ones can) and then hollering over it at Jacob every. day. And when they aren’t climbing on the fence, (which, I should point out, is a shared fence) they are destroying it by practicing their pitching with the fence as a backdrop. Or, lately, they are throwing dirt clods at the house. AT MY HOUSE. Oy. 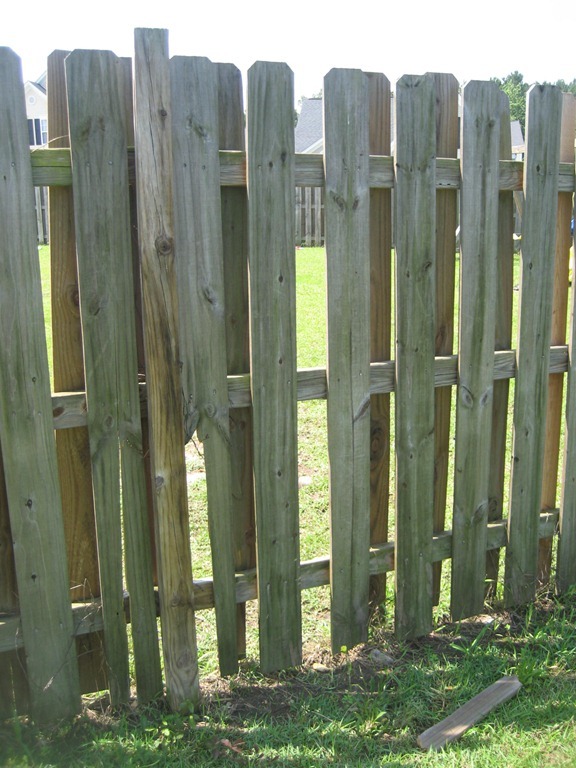 They say that good fences make great neighbors; clearly, I do not have a good fence. In fact, I am not sure there is a fence tall enough or sturdy enough in this case. SIDEBAR: People, I am not making this stuff up. If you need background, I have posted about our neighbors before here and here. And I must say that the neighbors are not bad people, and I love big families, but these folks are just not too hip on supervising the activities of their children. Ultimately, it is my yearning for simplicity, and maybe my hatred of HOAs, that is calling me to the country. To slow down. Be at one with nature and all that good stuff. If only we could find a place that has a grocery store nearby. Guess I’m kinda spoiled that way. Maybe I’m not truly ready for country life after all.